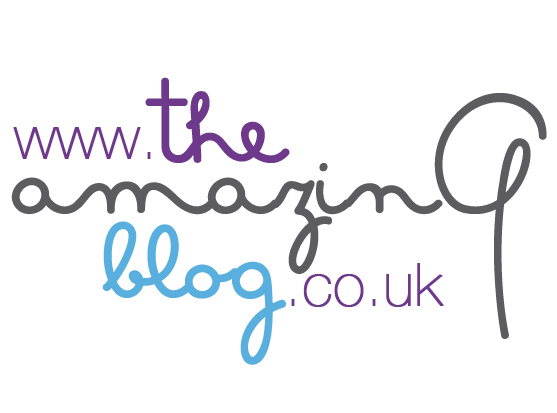 Here at The Amazing Blog as much as we love a fast paced lifestyle, sometimes we need some down time, to relax and unwind. We received Morjana's 'Hammon Essentials' - the Amber Shea butter and Crystal Bath Crystals. Morjana mixes their wealth of knowledge of Oriental beauty traditions and mixes it with modern ingredients, making it a unique and luxurious beauty brand. Firstly their Amber shea butter is a thick and creamy formulation; the butter is extracted naturally from nuts from the Shea tree, meaning it’s rich in essential fatty acids and vitamins making it a superfood for hair and skin. It has a subtle vanilla aroma and once applied sinks into the skin, moisturising it without leaving any greasy residue. The amber Oriental bath crystals are full of vitamins and trace elements and have a warm and captivating scent which lingers once dissolved. They make for a perfect bath addition, allowing you to sit back and de-stress from a busy day. The packaging is very Moroccan; rose gold lids with a floral design and orange labels which add to the luxurious feeling of the products. Make time to relax and unwind from a busy day with Morjana bath crystals here for £ 31.96 and shea butter here for £ 36.96.